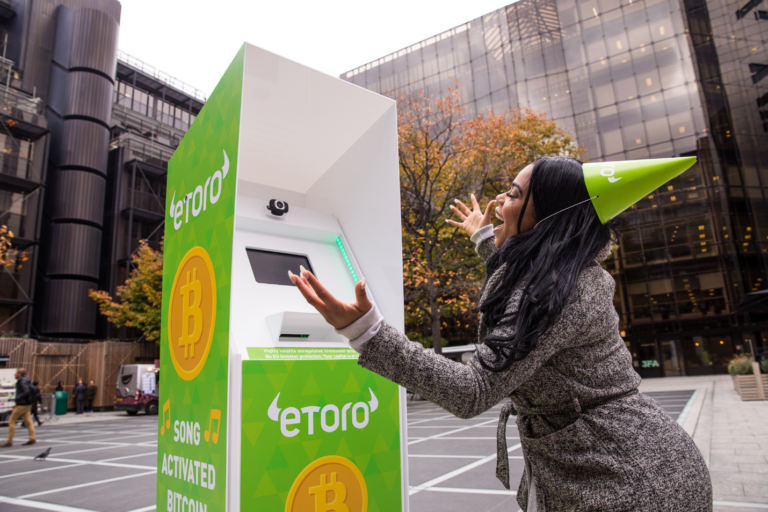 – eToro launches unique karaoke cash machine that ditches the pin and asks users to sing for free bitcoin – eToro, the global investment platform with over ten million registered users, is helping Brits celebrate the tenth anniversary of Bitcoin today by giving away £10,000 worth of the cryptocurrency via a unique ATM machine that’s activated by song. obviously like your web site but you have to take a look at the spelling on several of your posts. 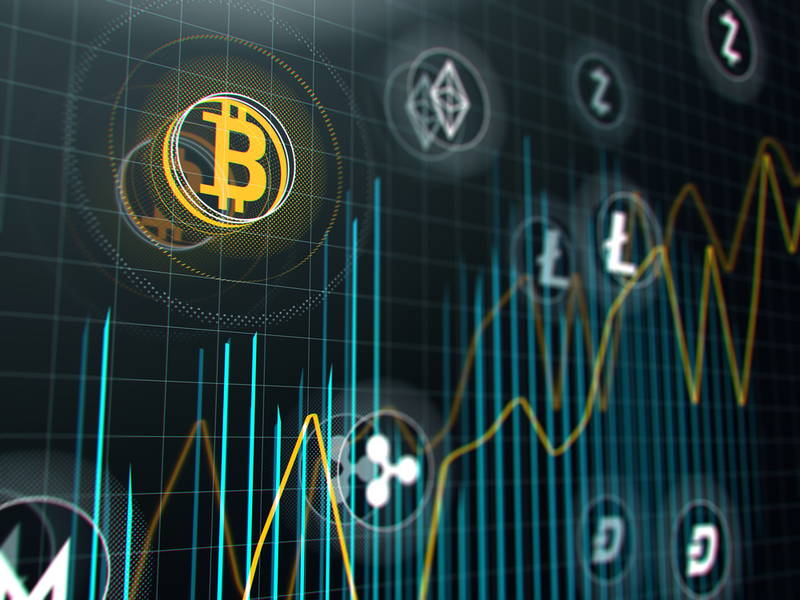 Several of them are rife with spelling problems and I in finding it very troublesome to inform the reality then again I’ll surely come back again.